anyone seen this before??? 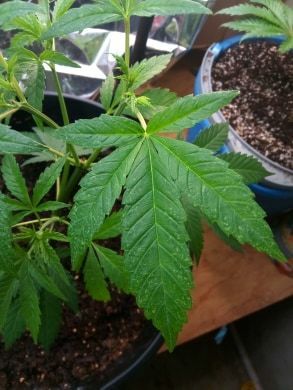 A friend gave me 2 plants that had yellowing on the leaves, 2 small clones.. like an idiot i put them in with my plants.. im not sure if they infected the other plants?? and sorry this is my first time using this type of posting site. 52 topic views. 2 members, 50 guests and 491 web crawlers are browsing this forum.